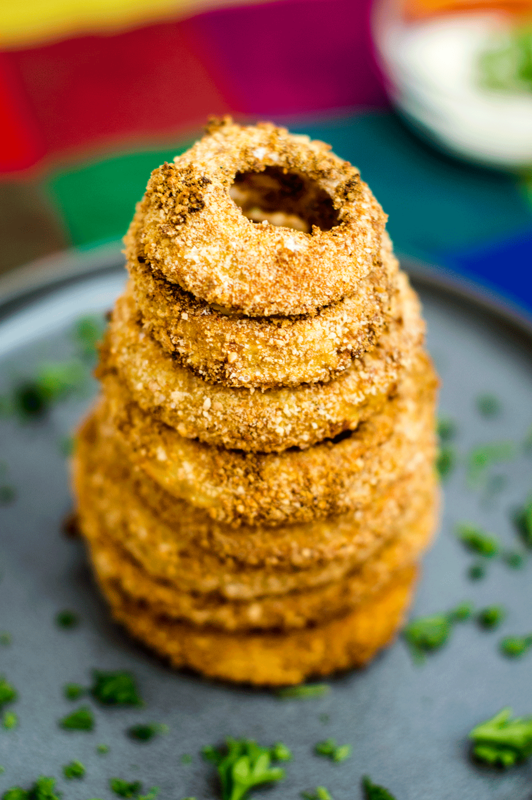 When I was a kid we used to get the tower of onion rings at my favorite restaurant - and since then, the desire to stack my onion rings on top of each other has persisted! I make my own onion rings now - which, let's be honest, is way better than getting their deep fried counterparts from a second-rate chain restaurant. They are shockingly easy to make yourself, so once you've tasted these, there's no going back! 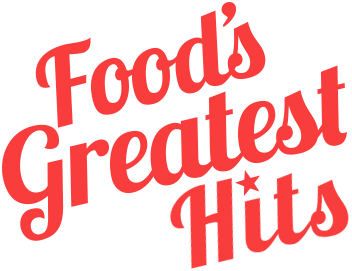 Of course, no onion rings can be perfect without a great dipping sauce. 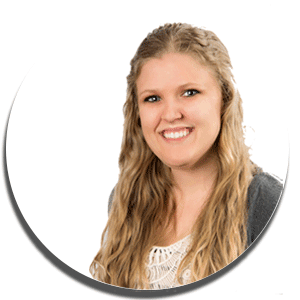 Usually my go to is a mix of sriracha and mayo, but this time around I decided to brace my healthy-style recipe and made a simple cilantro lime dipping sauce with Greek yogurt and...cilantro and lime. 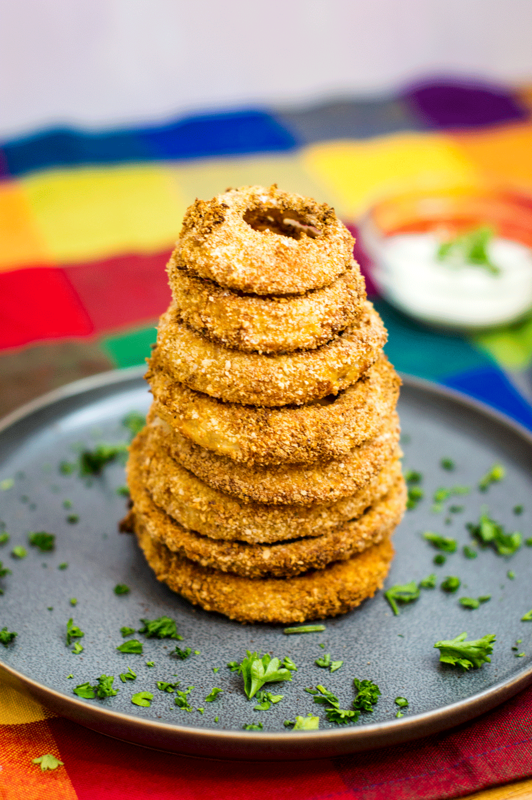 These onion rings are delightfully crunchy on the outside, but still tender and juicy on the inside. 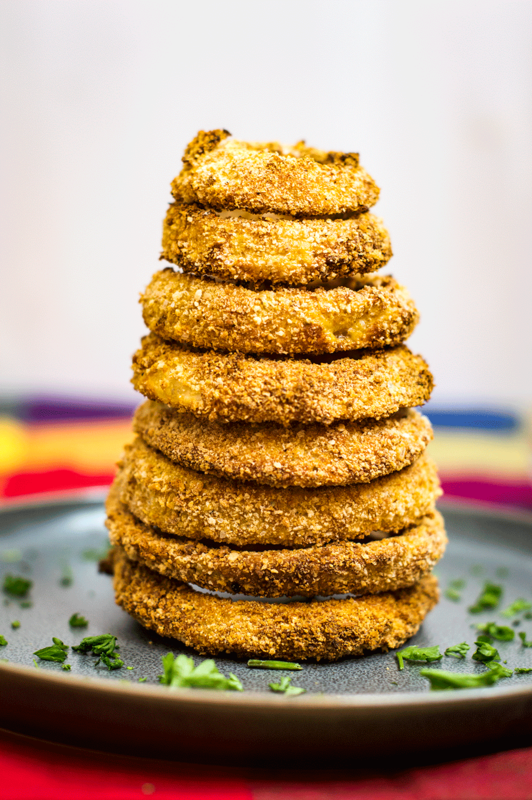 Plus, they are insanely easy to make yourself, so no more need to go get delicious onions rings from any restaurant, so you've probably saved yourself a few bucks too! Preheat the oven to 425 F. Trim the ends and remove the skin from the onions. Cut the onions into 1 inch thick slices and then separate the individual rings. Let the onion rings air dry for about 10 minutes. Grease a baking sheet with cooking oil or line with foil. In a small bowl, season the flour with salt and pepper. In a separate bowl, whisk together the breadcrumbs, onion powder and paprika. Finally, in a third bowl, whisk the eggs until frothy. Dread the onions in the flour, then into the eggs, letting the excess drip off, and finally drip into the breadcrumb mixture. Gently toss to evenly coat the onion rings. 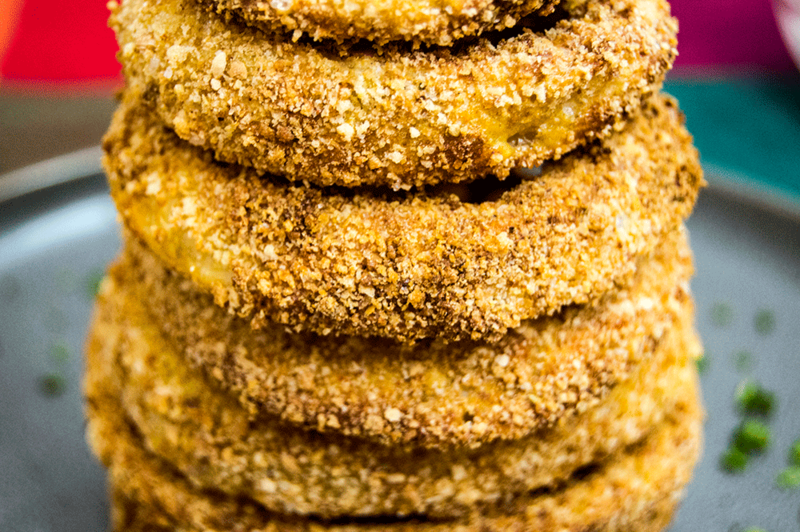 Place the individual onion rings onto the baking sheet in a single layer. Bake for 20-25 minutes, until the onion rings are golden brown and sizzling. Serve hot and enjoy! OPTIONAL: In a small bowl, stir together 1/2 cup plain Greek yogurt, the juice of one lime and 2 tablespoons cilantro for a tangy dipping sauce!